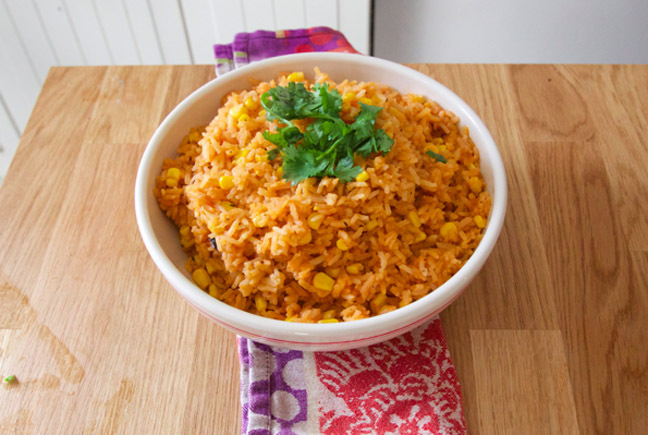 If there is one staple in Hispanic food culture, it is definitely Spanish rice. Growing up, my mother’s rice (which was really my abuelita Jennie’s recipe) was included with our meals at least three times a week. When I moved out on my own, I could not cook my mother’s famous rice. I would under cook it, over cook it, you name it. I felt like it just wasn’t quite right. My sister Jennie had the same experience. My sister Yolanda still hasn’t perfected it (although her husband says he loves it). 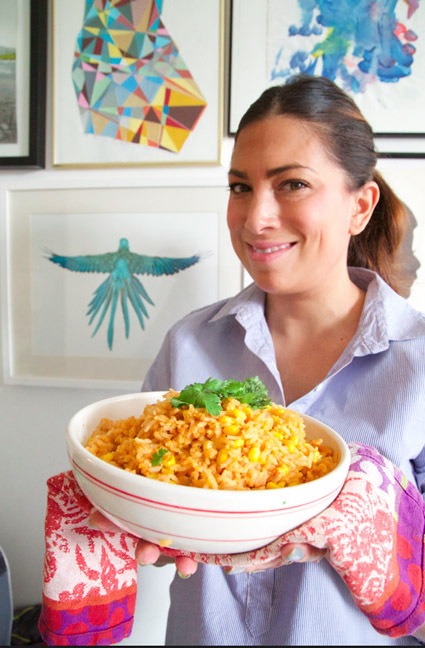 I am not exaggerating when I write that it took me ten years to master making Spanish rice. How do I know that I’ve finally mastered it? My sisters claim that it tastes just like mom’s…finally…success. 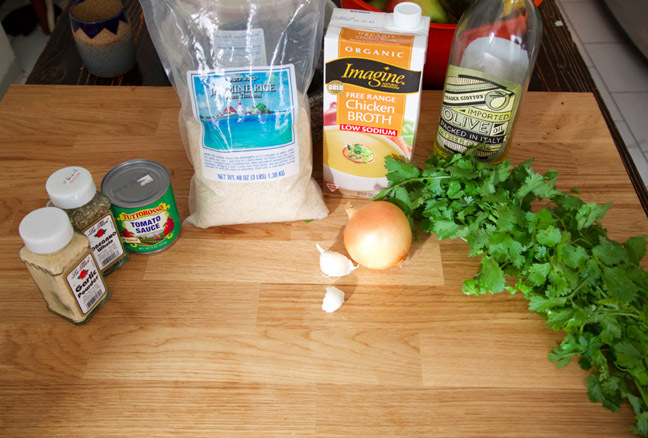 Now, as a mother, I make a modified version of this rice for mi hijo (who thankfully is a Spanish rice lover). What I now omit in this dish that both my grandmother and mother added is the bouillon, which is quite old school and contains MSG. I also use a low sodium broth and tomato sauce with no added salt. I still add salt—just far less then what I grew up with. After making these changes, I have grown used to less salty rice and it is quite delicious. Here is how to master the art of making this Latin staple. 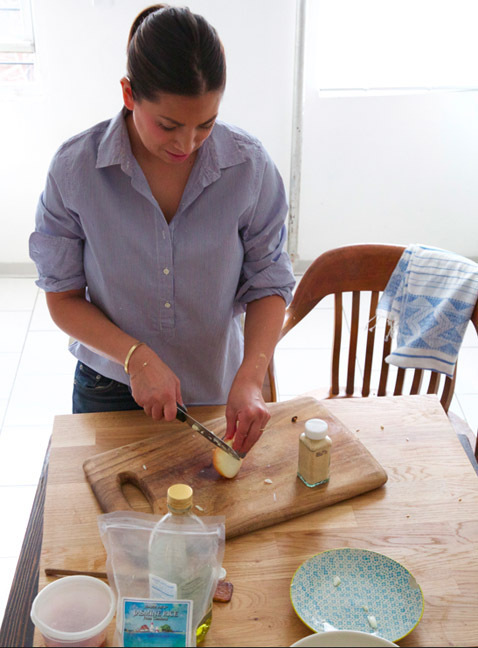 Add this Latin staple to your cooking repertoire---from my kitchen to yours! 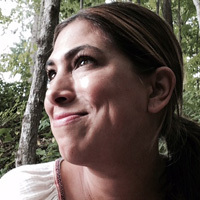 *I prefer chicken broth as I grew up only eating Spanish rice with this broth. A great substitute my veggie friends swear by is Better Than Bouillon Vegetable Base. 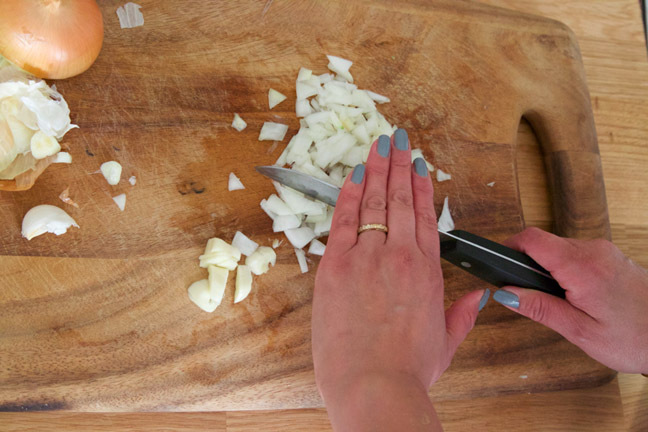 Step 1: Chop onion, leave to the side, and add 1 tablespoon of oil to pan. You can add more oil if seems like rice needs more, but avoid adding too much oil. Step 2: After adding oil, add rice, and sauté for about 10 minutes. Get your tomato sauce and broth ready to go while sautéing. Step 3: Add the onion or garlic (or both). Depending on my mood, I sometimes do onion, and if I want a nice kick to the rice I add both garlic and onion. Add your chosen spice along with salt and pepper to your preferred taste level. 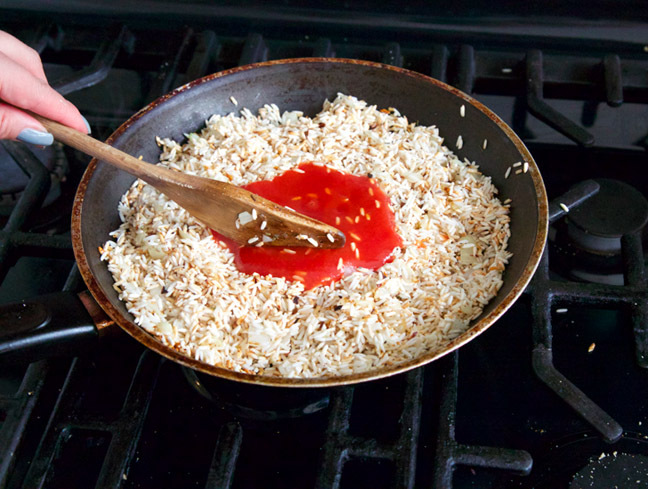 Step 4: You want to get the rice to a lightly toasted place. Step 5: Pour in about ¾ of the can of tomato sauce (or the whole can if you like more of a tomato flavor). Sauté for about 45 seconds. 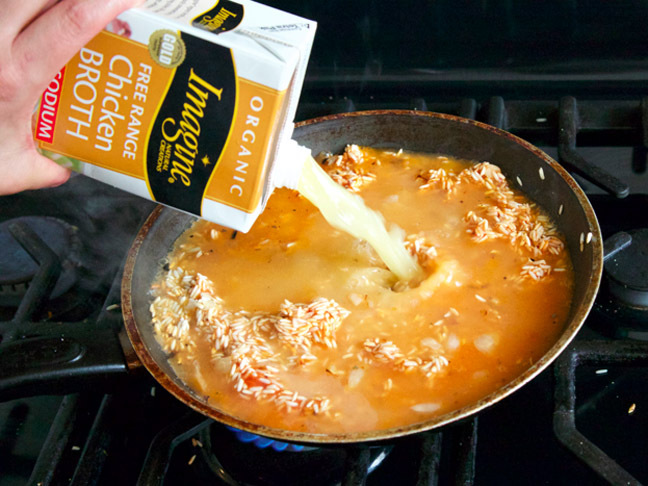 Step 6: Pour in about half a container of chicken broth,. Step 7: Cover and check every 5 minutes. You are checking to see that the broth hasn’t absorbed too quickly. 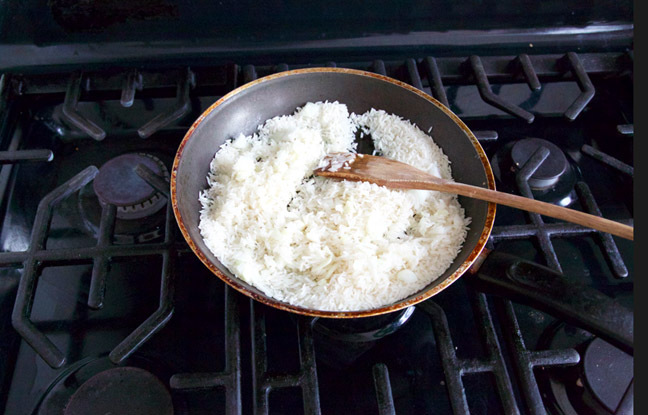 If the rice still looks hard, add a bit of broth to the rice to keep it moist, and cover (be careful to not add so much it falls out from the pan). 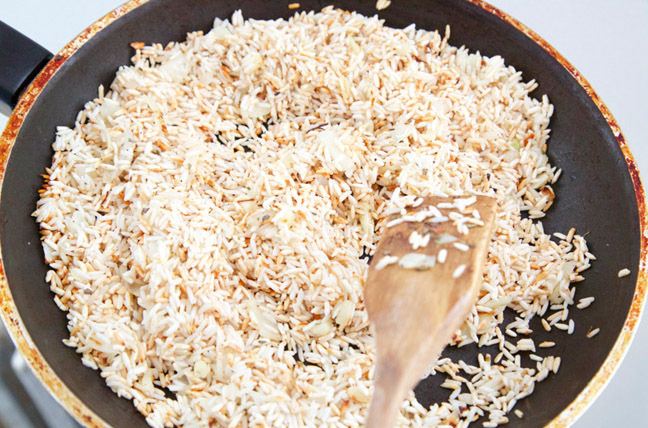 It is a delicate dance; you can’t really walk away when cooking this rice. It needs attention to be properly cooked. 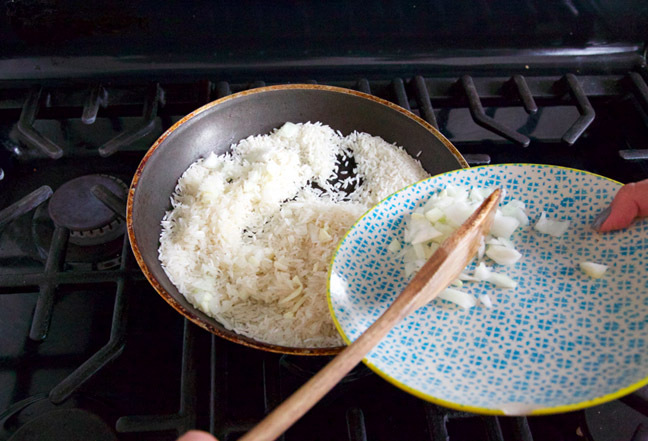 Cooking a medium pan of rice takes about 20-35 minutes, depending on how your stove cooks. Tip: After you have cooked the rice a few times, add frozen vegetables to make it a bit more of a meal for your little one. I added frozen corn to my rice after I poured the broth.